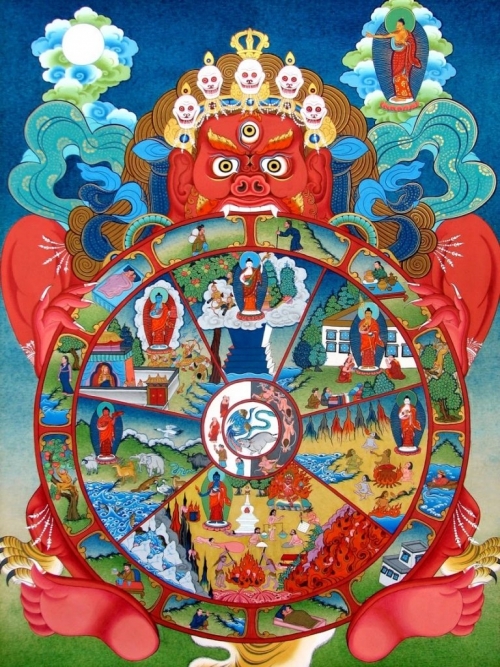 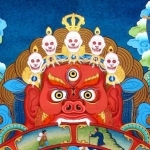 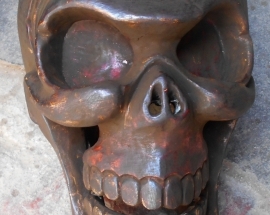 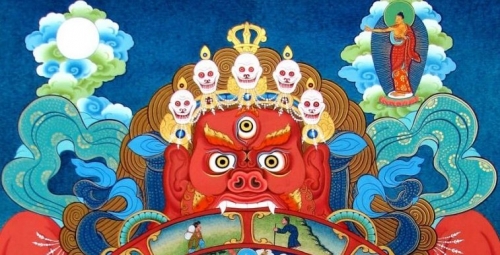 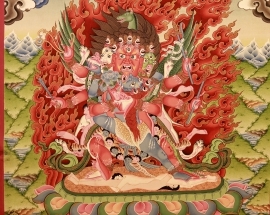 In Sanskrit, this image of the essence of Tibetan Buddhism, held and turned by a dreadful demon (Yama, the god of death? 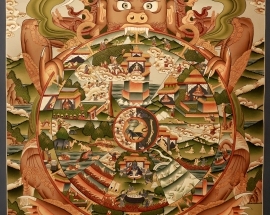 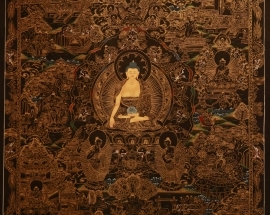 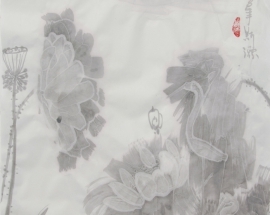 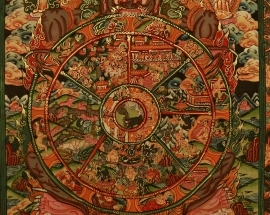 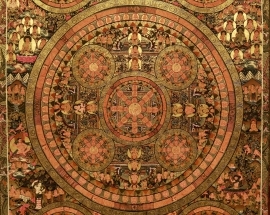 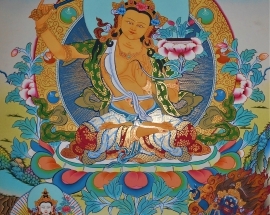 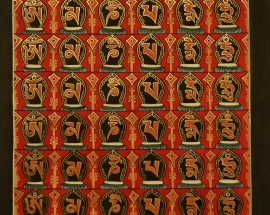 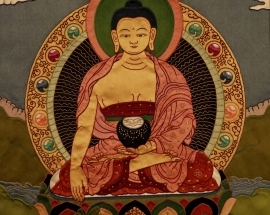 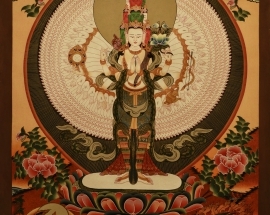 ), is called Bhavacakra. 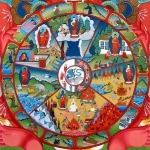 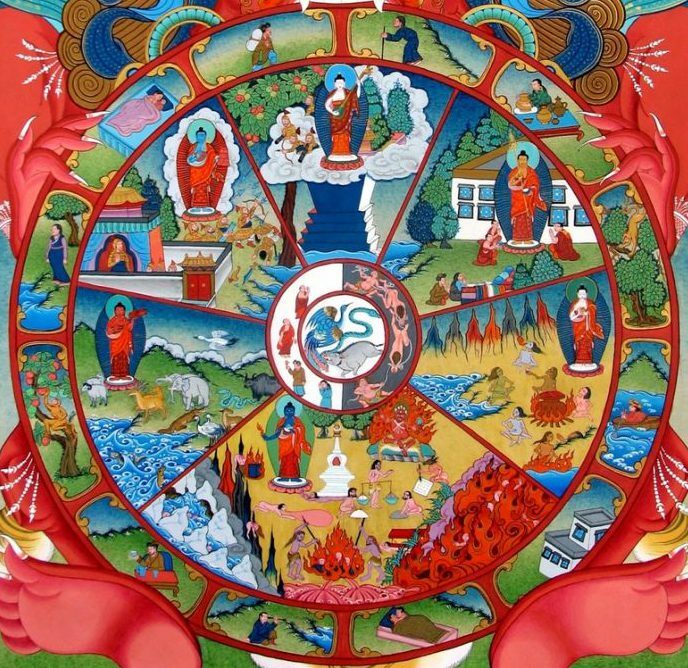 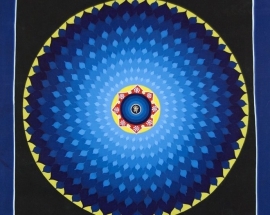 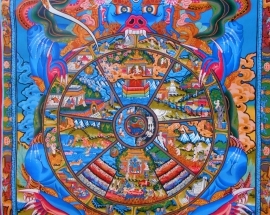 It can be translated as ‘Wheel of Life’, ‘Wheel of Existence’, ‘Wheel of Rebirth’, ‘Wheel of Suffering’ or ‘Wheel of Transformation’. 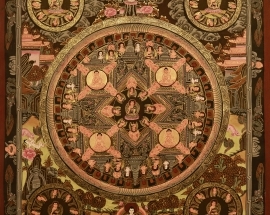 According to old Buddhist scripts, the historical Buddha Sakyamuni himself gave the instructions how to draw the ‘Bhavacakra’.